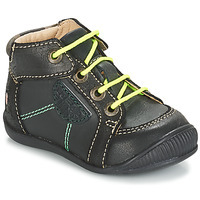 Infant - Fast delivery with Spartoo Europe ! 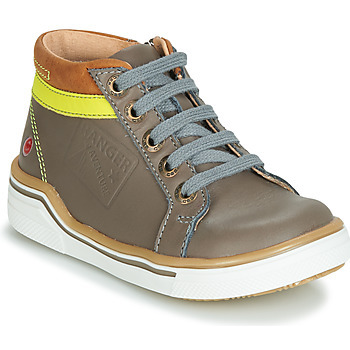 Chuck Taylor All Star V Ox.. 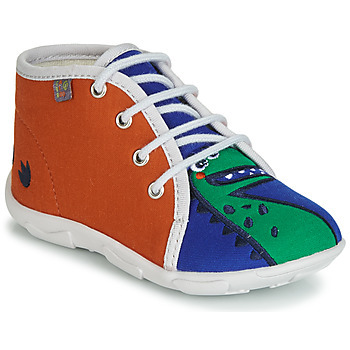 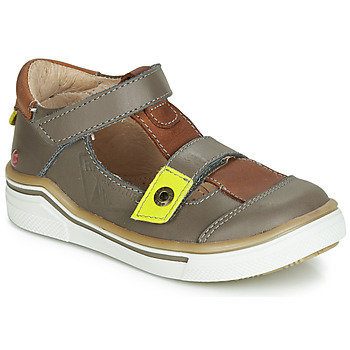 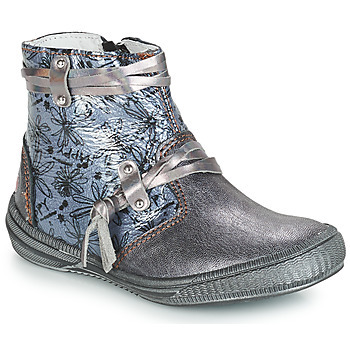 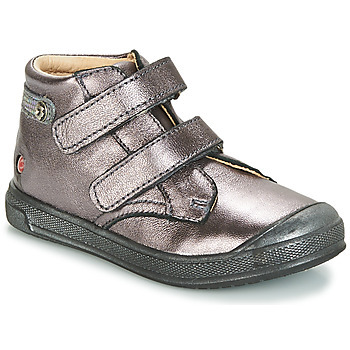 Specializing in online shoe sales, Spartoo.eu currently has a large collection of shoes especially adapted to childrens' feet. 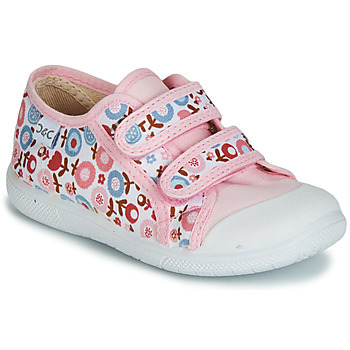 On our page of baby shoes, you can find a pair of shoes for your baby that combine quality, comfort, and support-- perfect for helping your child learn to take their first steps. 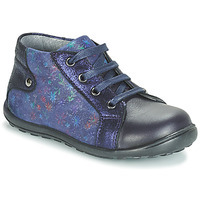 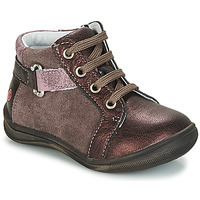 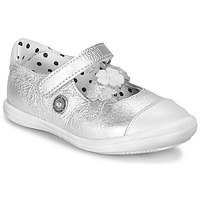 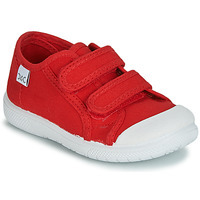 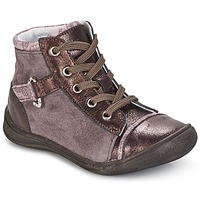 We have shoes for for babies 0 - 24 months for every season. 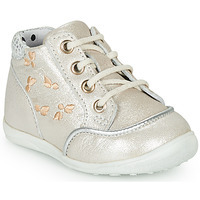 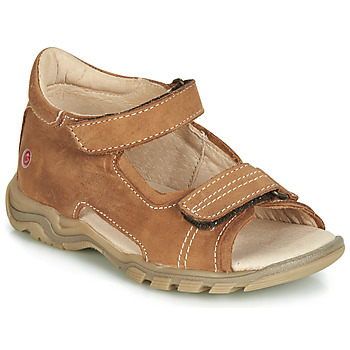 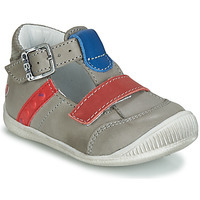 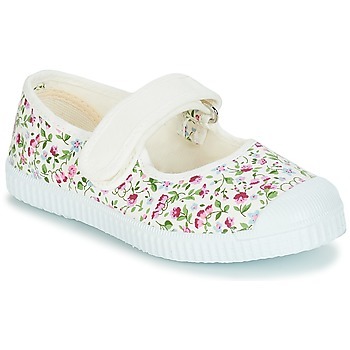 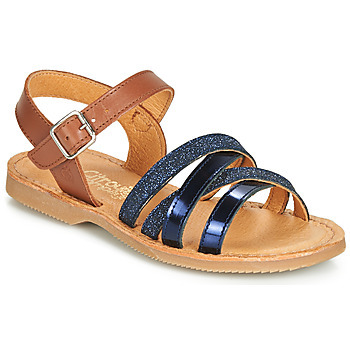 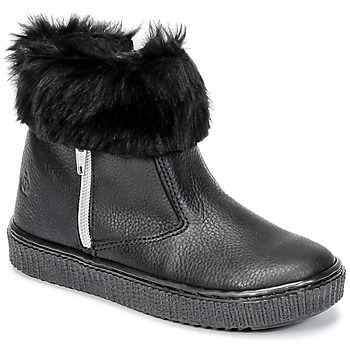 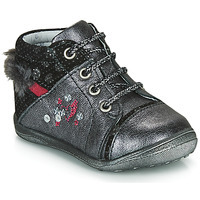 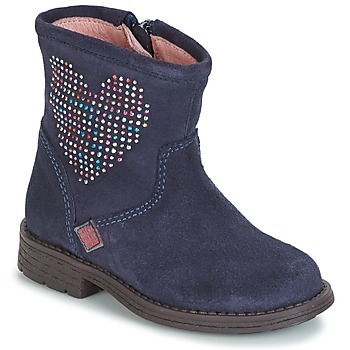 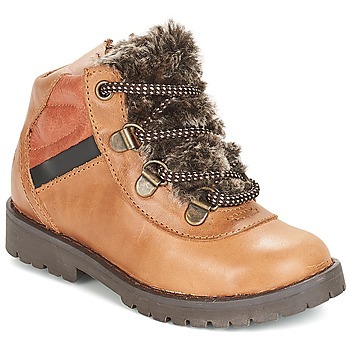 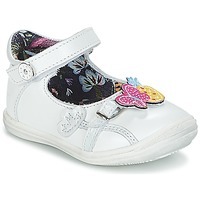 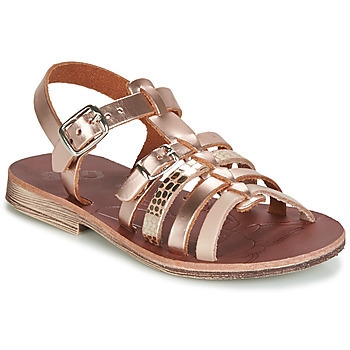 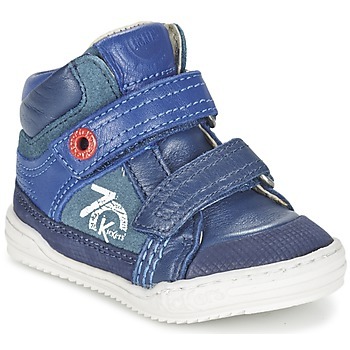 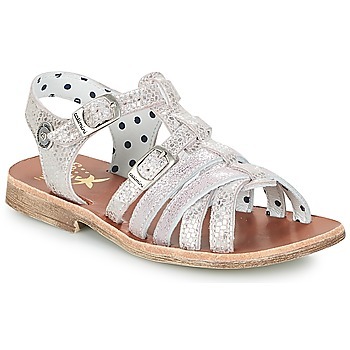 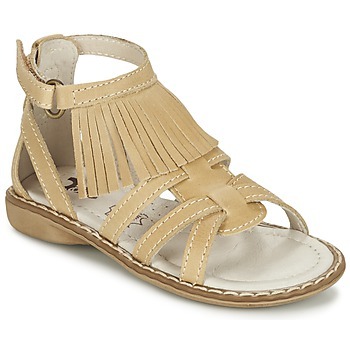 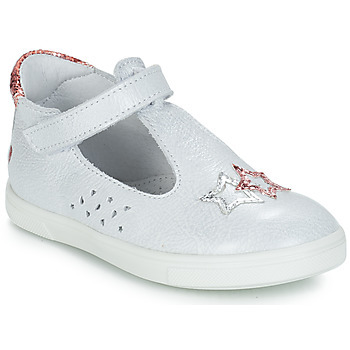 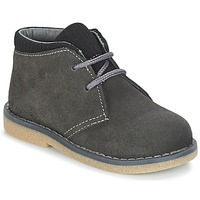 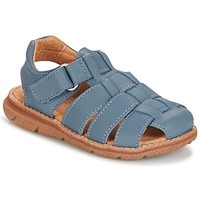 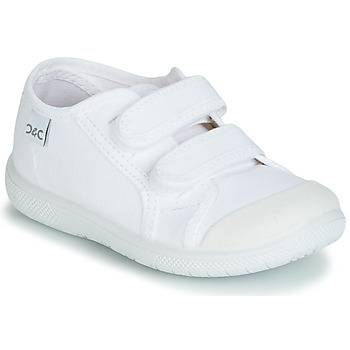 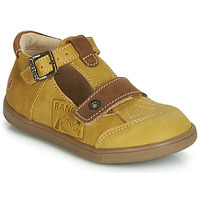 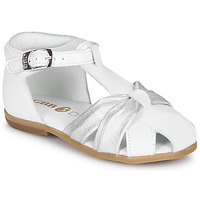 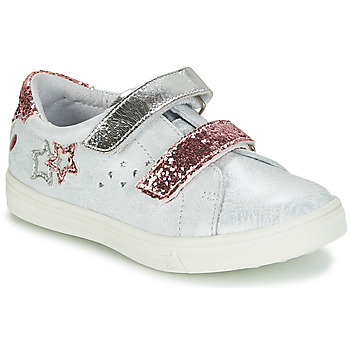 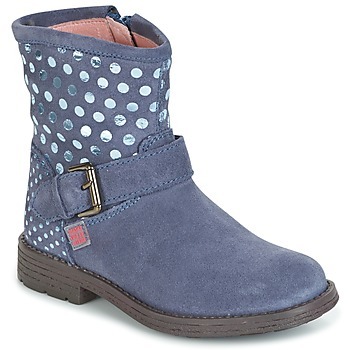 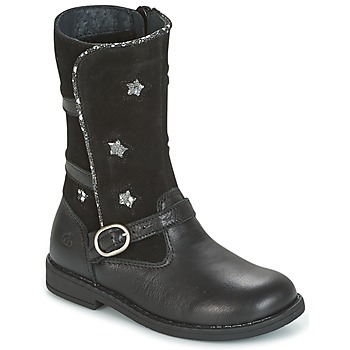 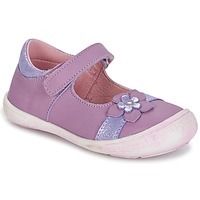 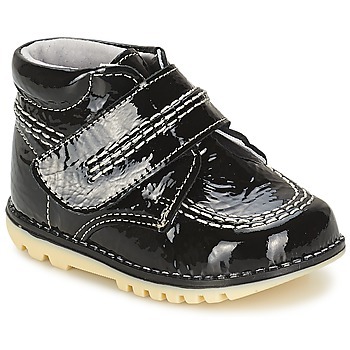 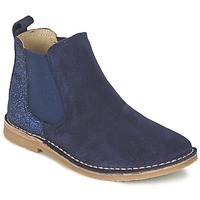 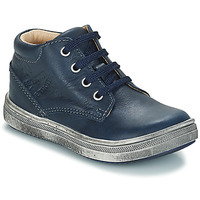 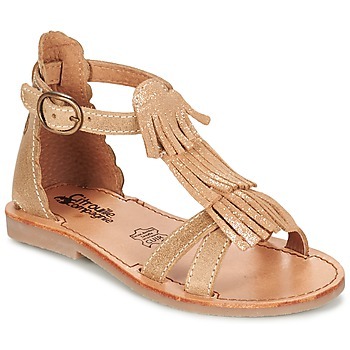 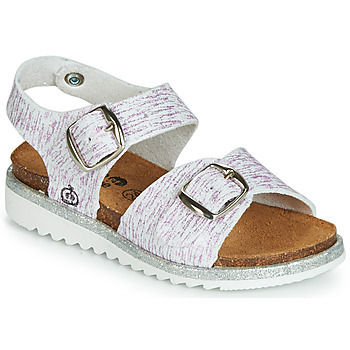 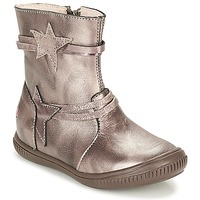 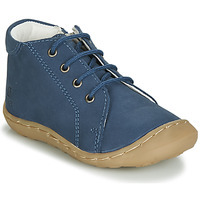 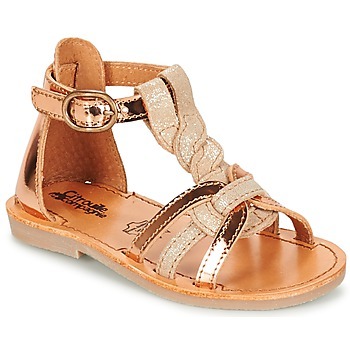 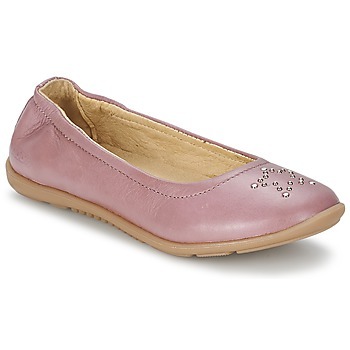 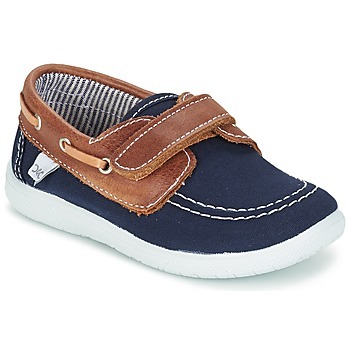 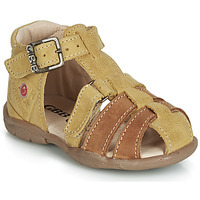 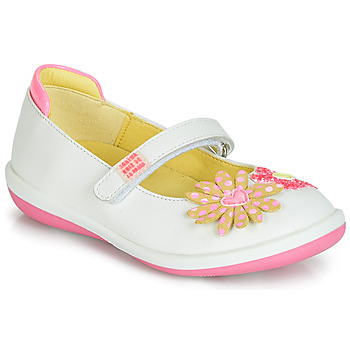 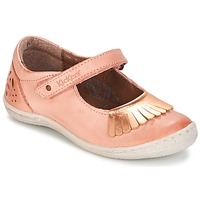 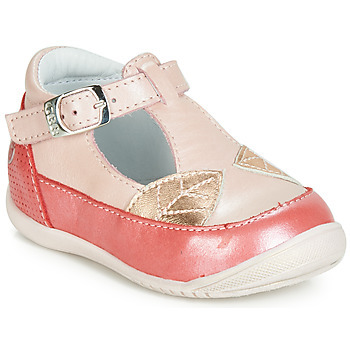 You can also find baby slippers, trainers, sandals and nice little boots on Spartoo UK. All our models are adapted to the morphology of adorable baby feet. 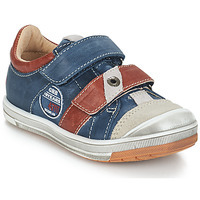 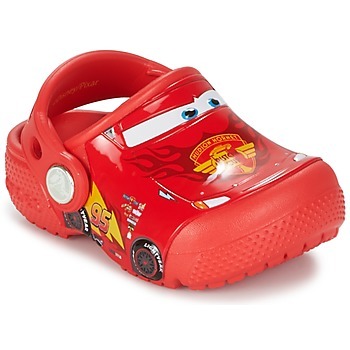 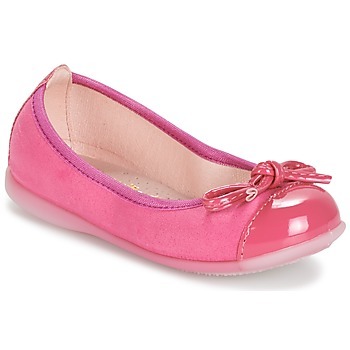 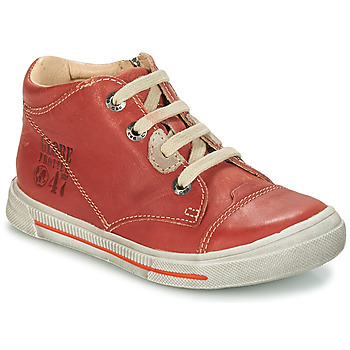 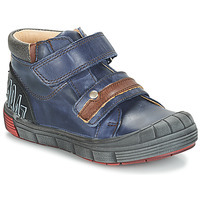 To offer your child the comfort they need, choose quality shoes. 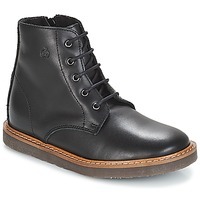 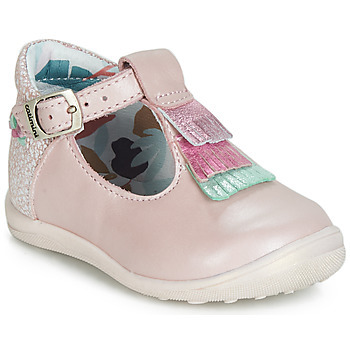 Spartoo works with brands who have proven themselves in the world of baby shoes, especially the brands Geox, Kickers, Babybotte, Robeez and Petit Bateau.